Rita La Victoire uses the cleanest organic hair colour options available to professional stylists and colorists. 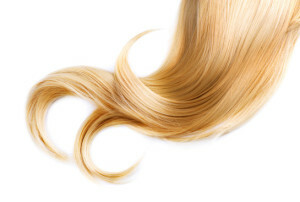 The Organic Hair Colour approach preserves the hair’s natural cuticle structure, flexibility and shine. Say goodbye to over processed hair and faded color and hello to lush and healthy hair with the brilliant colour you expect.